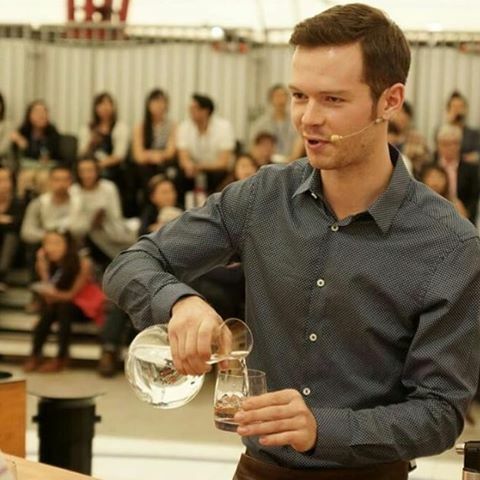 Two-time barista champion of China. 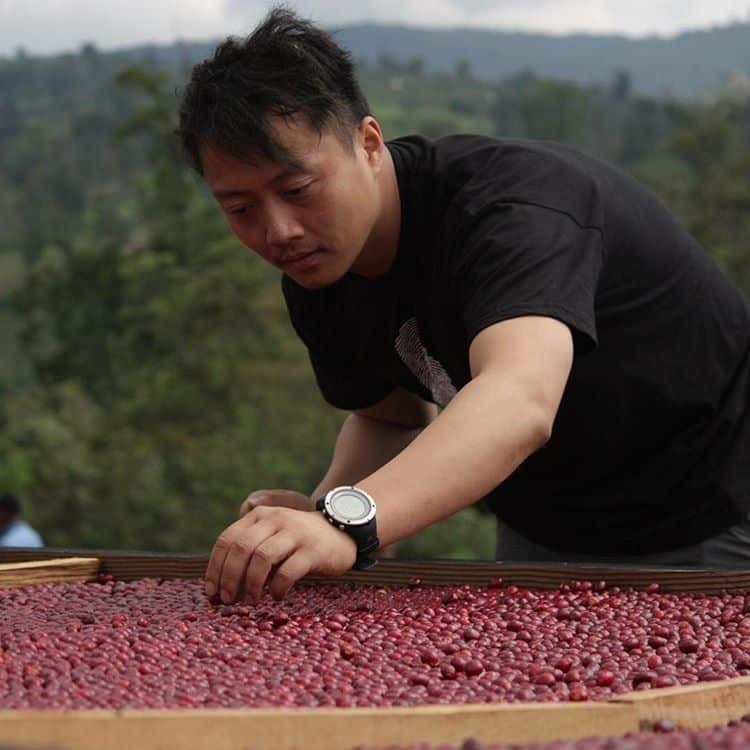 Makers Series producer for Ninety Plus Gesha Estates. Four-time Australian Barista Championship finalist. Head barista at Axil Coffee Roasters, Hawthorn.